Woo Hoo!! We have a winner of the $25 Amazon Gift Card. But seriously, casting Breathless was an exciting and important part of the writing process, because once I had the image of the character in my head, it was much easier to make him, or her come to life in the book. So here we are, these are the photos that helped me create the lovely people starring in Breathless - Jesse Book 1. Breathless - Jesse Book 1 is now out on Amazon and B&N. Meet Jesse, our hot motorcycle riding hero. We first met him back in a steamy airline bathroom encounter with the heroine of Deceived Part 2, Chloe. Jesse traveled to France to enter in the Supercross de Paris championship. Shortly after his big win, he crashed his bike sustaining serious injuries that halted his career. Niki Milani is our heroine. Exotic and beautiful, she renders Jesse breathless from the second he lays eyes on her. Only twenty-two years old, she is finishing her last year in college. Her dream career goal is to pursue fashion design. But being the daughter of a powerful LA entertainment lawyer, she feels pressured by her dad to join the ranks of the family lawyers. It doesn't make matters easier that she is currently dating the golden boy in her dad's firm, the newly graduated lawyer, Jason Connors. Kat is Niki's best friend. Being the daughter of hippie parents, she is fun and carefree, the catalyst that inspires Niki to break away from her father's controlling grip. Kat, hoping to one day be a famous singer/songwriter, never let's her guitar out of sight. Kenny Morrison is Jesse's uncle. Having spent the later half of his life in California, he enjoys the beach life of Santa Monica. After hearing about Jesse's troubles, he invites him to sunny California to help out in his neighborhood bar, "Rookies". 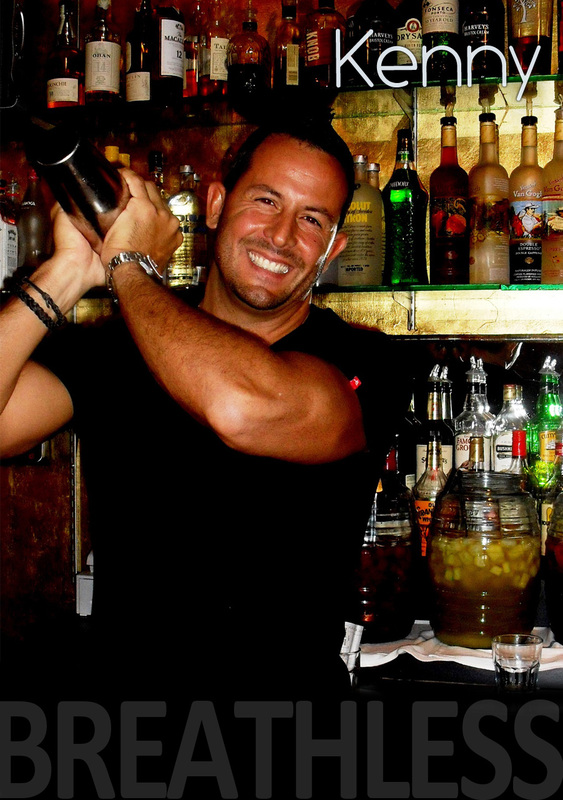 Chase is Kenny's right hand man and bartender at Rookies. Social and outgoing, he befriends Jesse introducing him into his circle of friends. Chase is also a part-time fitness instructor and offers to help Jesse rehabilitate from his injuries. Win a $25 Amazon gift card. Enter the contest. To celebrate the release of Breathless - Jesse Book 1, you can now enter a contest to win a $25 Amazon Gift card. 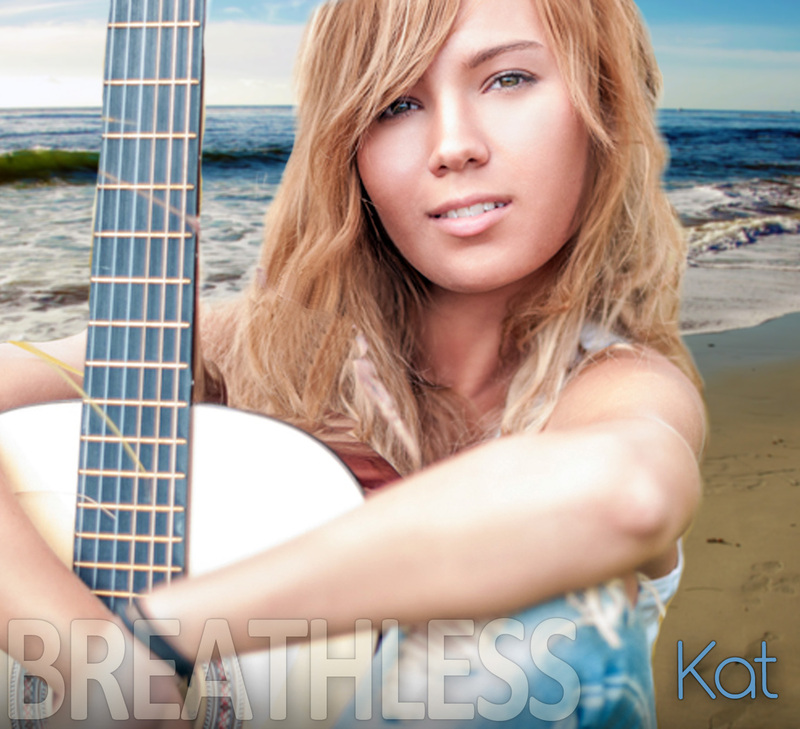 Be sure to also check out the first chapter of Breathless - Click here! Congratulations Lisa F. for winning the raffle. I have sent you an email. Thank you to everyone to participated. I will have another giveaway soon. Thanks for letting know about breathless. Seems like a nice episode to watch and I'm looking forward to check out the chapter of breathless.